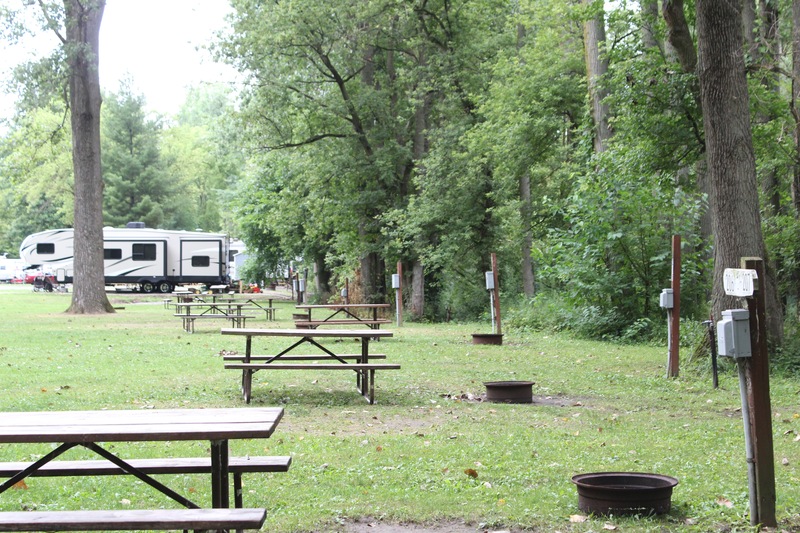 Enjoy a campsite on our 33 rolling acres, bordered by the picturesque Brokensword Creek. 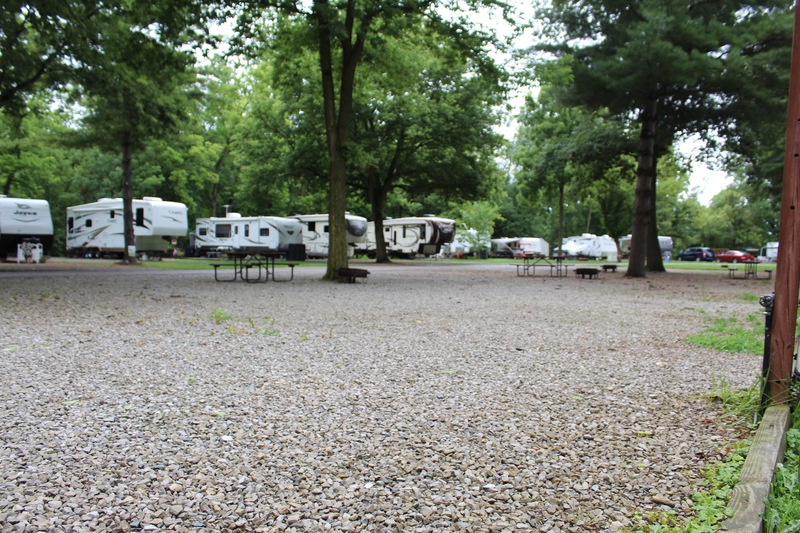 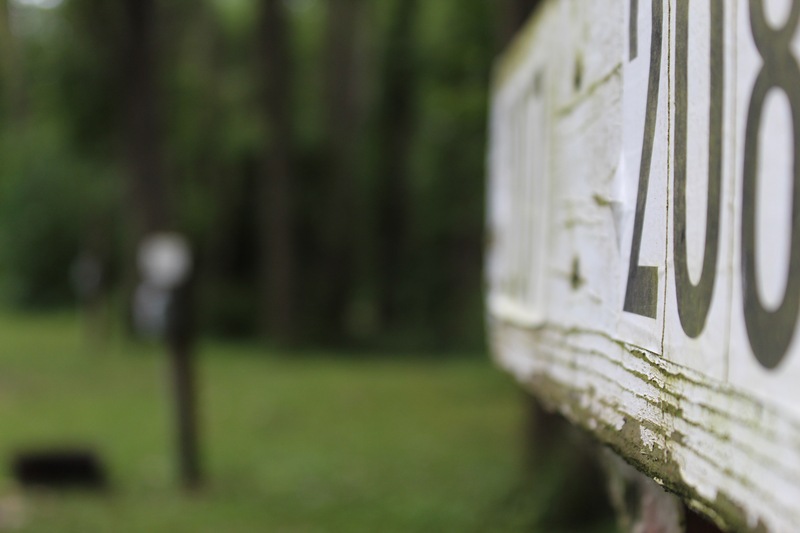 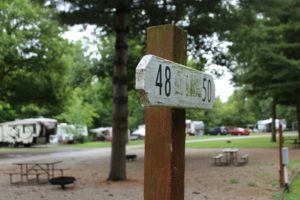 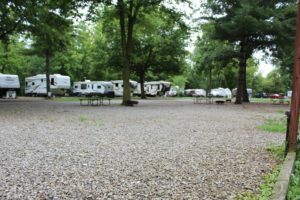 Foxfire has 150 + campsites. 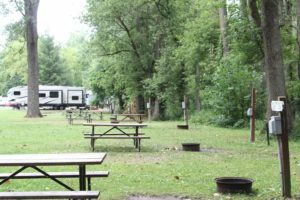 Here at Foxfire Campground you can choose from pebble stone campsites, or grassy campsites with the view of Brokensword Creek.